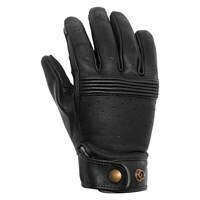 Belstaff, of course, is first and foremost a fashion company. Originally a Staffordshire based business, Belstaff passed through Italian hands before being acquired by an Austrian luxury goods group. 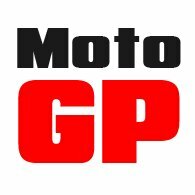 But through its Pure Motorcycle division, Belstaff is still today a very serious and credible maker of motorcycle protective wear. 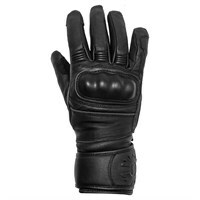 On the fashion side, the company make a huge range of gloves that look as though they were designed for use on a motorbike, but of course most are not appropriate for riding. 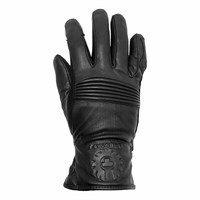 At the time of writing, the only Belstaff glove designed specifically for the bike is the Esses glove. 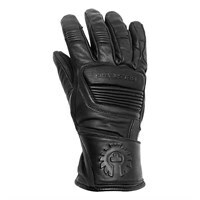 Even this glove, in truth, is more form than function, in our view, but it is still made from full-grain, goat's leather, features a waterproof and breathable membrane, and has touchscreen sensitive fingers.